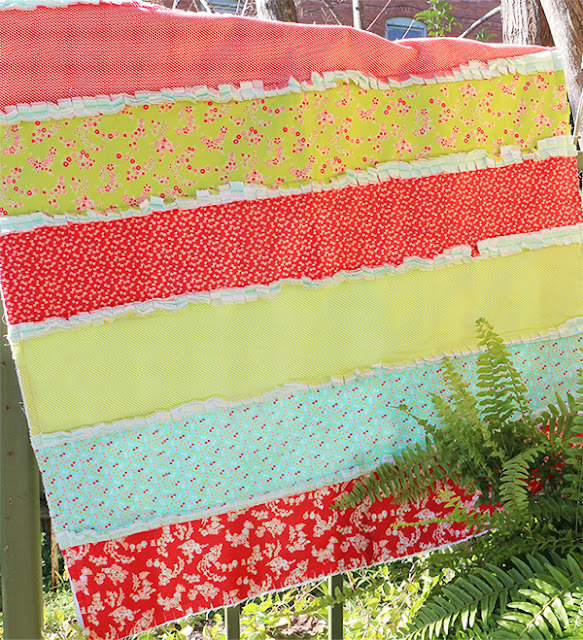 Fat Quarter Shop's Jolly Jabber: One Hour Rag Quilt Video Tutorial with FREE Pattern! One Hour Rag Quilt Video Tutorial with FREE Pattern! Hello, Quilting Friends! You're going to love today's video tutorial and the FREE PATTERN that goes with it! It is the definition of fast and easy. Make up a couple with bright colors like ours or some chunky novelty prints. If you're introducing someone to sewing this summer, it's also a great beginner project with a big payoff! 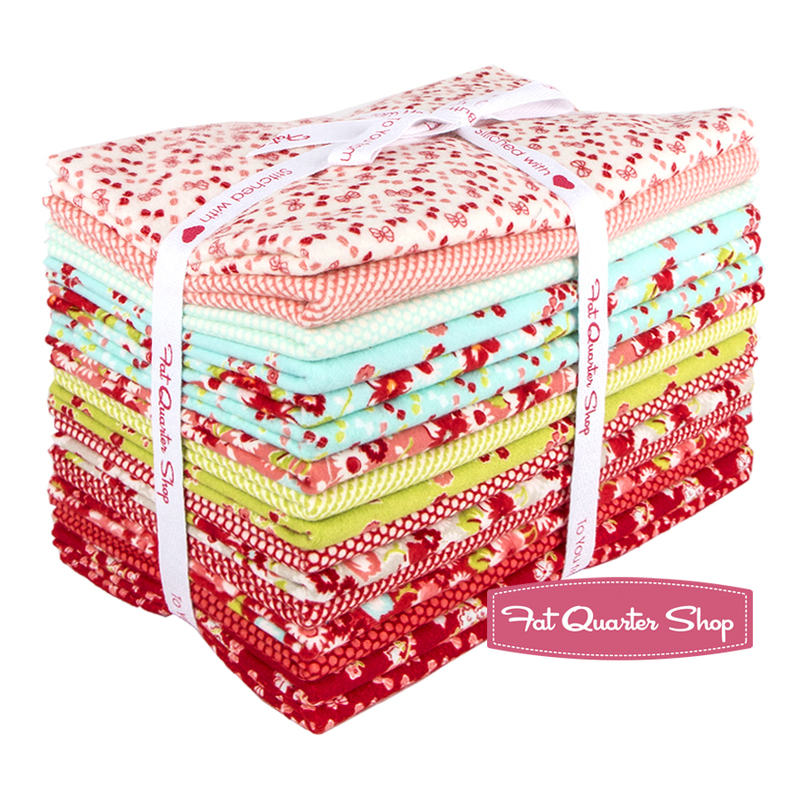 We even have a One Hour Flannel Rag Quilt Kit so you can make the exact quilt Kimberly makes in the video - sew fun! The fabric used in our kit is Little Ruby flannel, designed by Bonnie and Camille, and it's as beautiful as it is soft and cuddly! 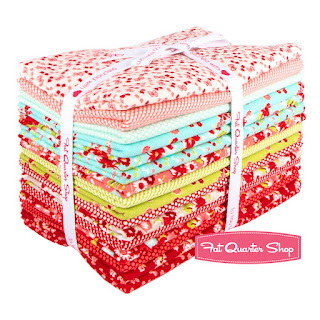 As Kimberly said in the video, these quilts make great gifts so why not grab one of our One Hour Flannel Rag Quilt Kits and start stitching? Want to use thread that matches exactly? 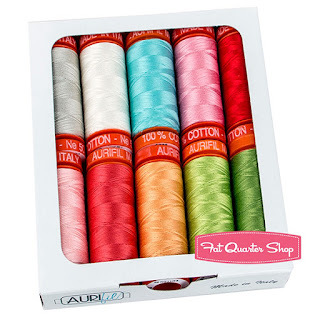 We have Little Ruby thread collections in TWO SIZES! We hope you enjoy the free pattern, video and quilt kit, and let us know if you want to see more quick & easy projects like this! Happy Quilting!